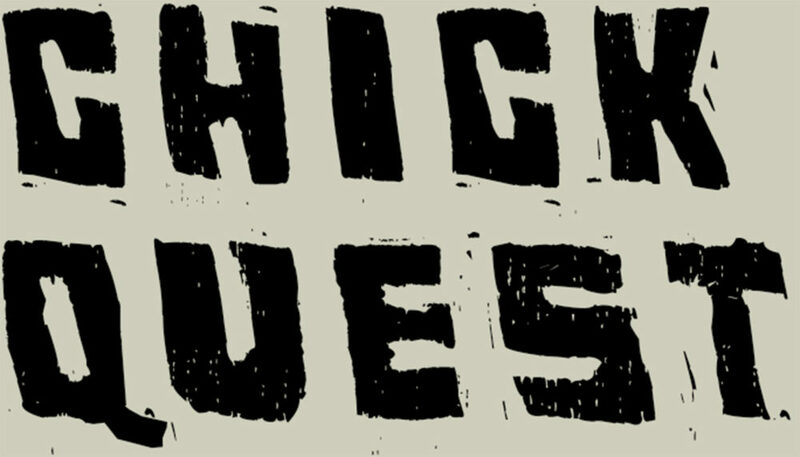 Chick Quest are a post-punk band from Vienna, Austria. 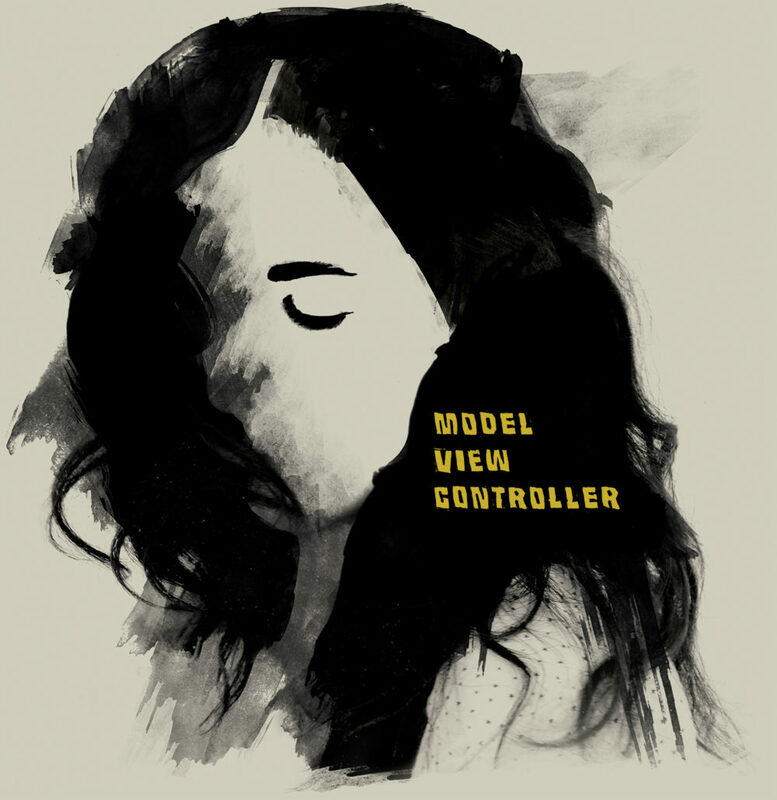 We released our sophomore album, Model View Controller, earlier this year, which you can purchase on Bandcamp. Enter the site for all info regarding shows, lyrics, videos, etc, and follow us on Facebook for further updates and announcements. All content copyright Ryan White 2019.